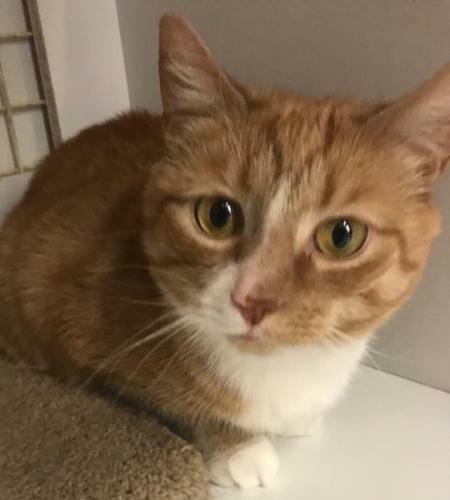 Caitlyn | Spay and Save, Inc.
Caitlyn is a sweet adorable girl who came from a house in Coatesville that had too many pets. Although she will coexist with other pets, Caiitlyn would adore a quiet home to share with her humans. Cuddles and catnip toys are huge favorites. Please apply only if you can give her a lifetime commitment of 10 - 15 years.